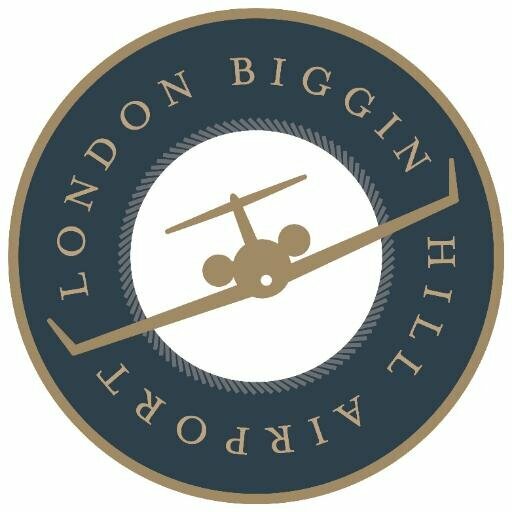 Biggin Hill private jet charter. the airport, easy access, secure parking and availability of up to 50 private jets based at the airport its the ideal choice to fly in to or out of London. 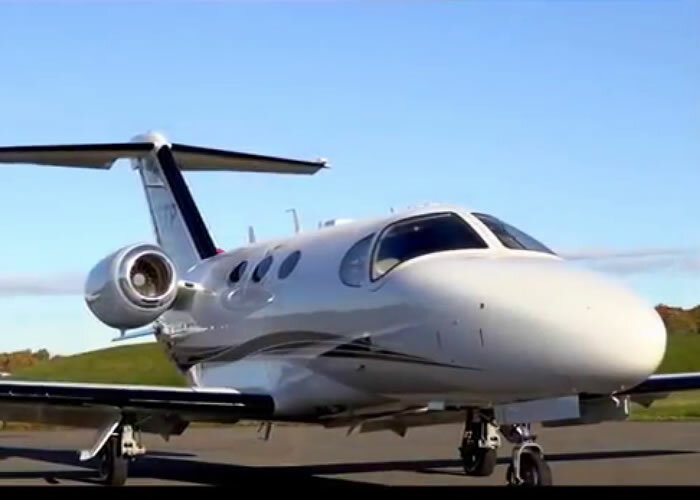 Up to 50 private jets based at Biggin Hill available to charter. Biggin hill is a port of entry also DEFRA approved so pets can fly. 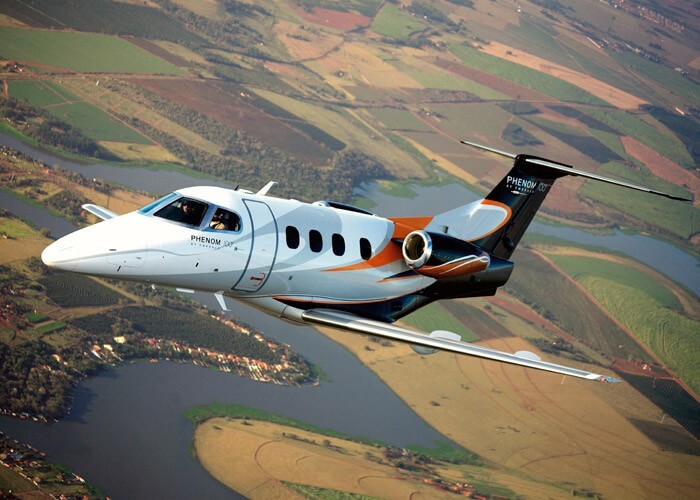 If you require help and advice with a private jet or helicopter please contact us on +44(0) 1737 823 733 and a member of our expert and friendly London jet charter team will be pleased to assist you with your flight inquiry. We look forward to you flying with us.